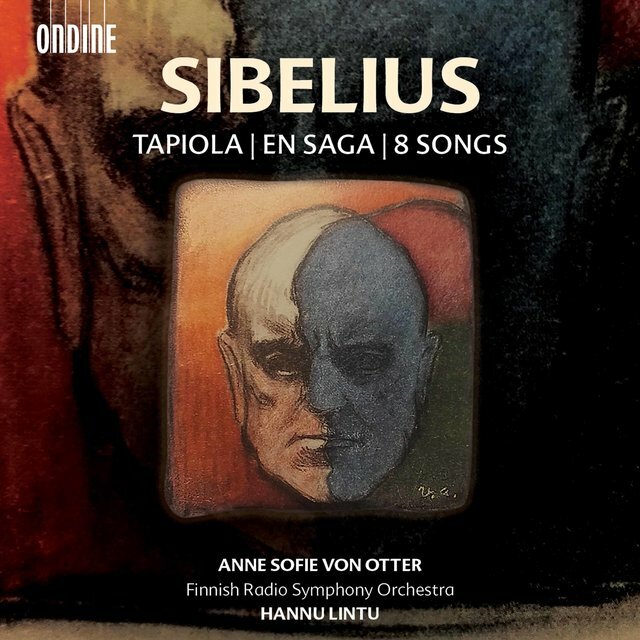 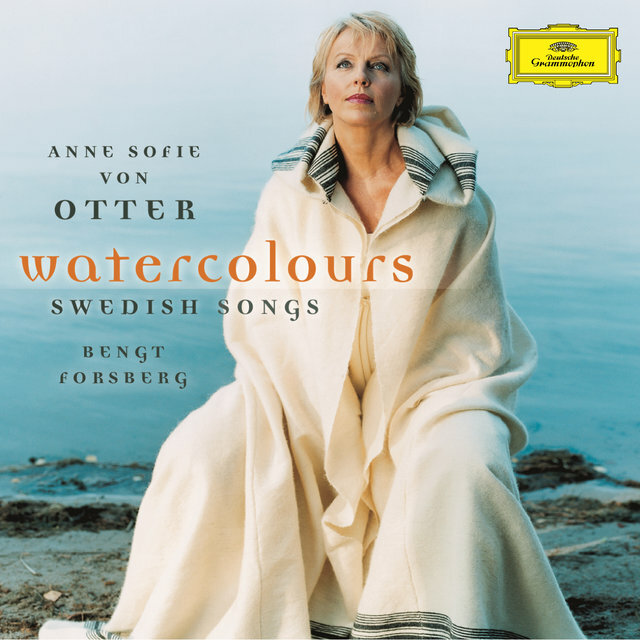 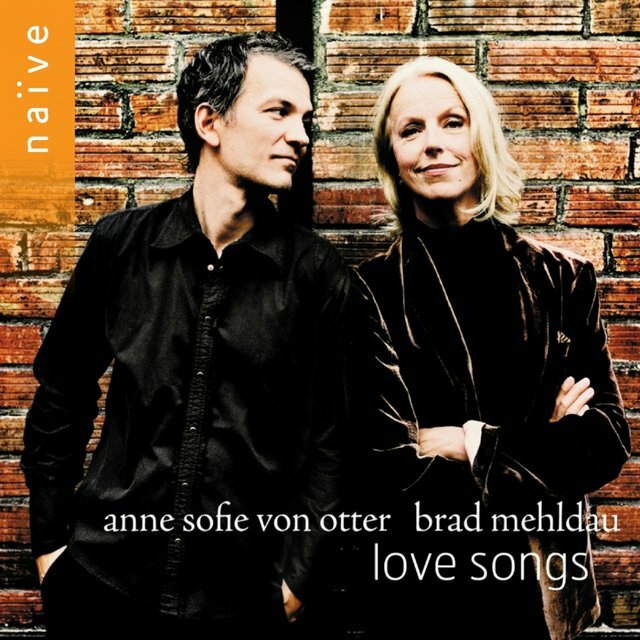 The Swedish mezzo soprano Anne Sofie von Otter is among the most versatile singers on today's scene, recording and performing opera of various eras and in various languages, art song, oratorio, rock, pop, and jazz. 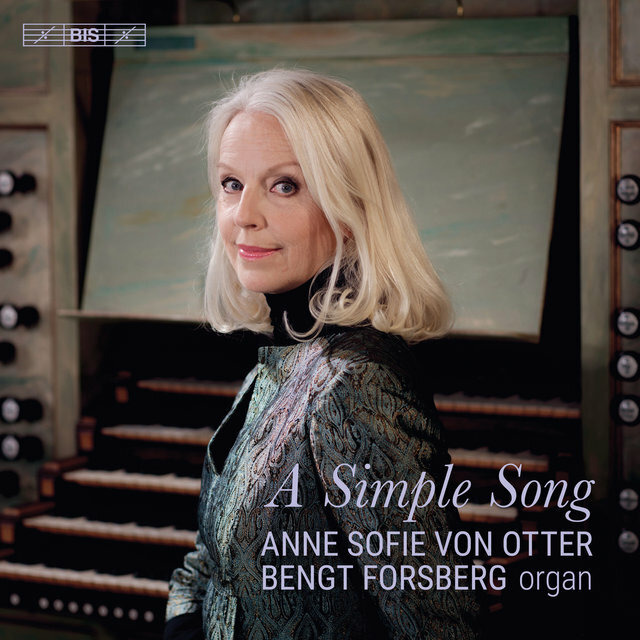 As a song recitalist, collaborating with pianist Bengt Forsberg, she has specialized in unusual and original programming. 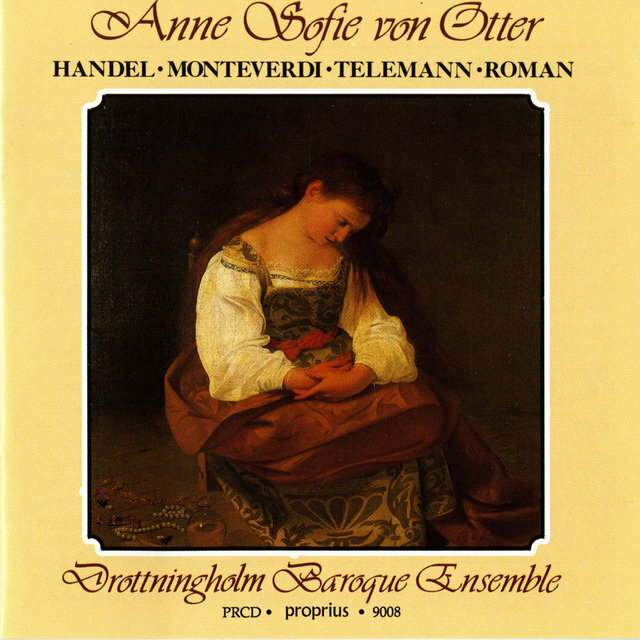 Von Otter was born in Stockholm on May 9, 1955. 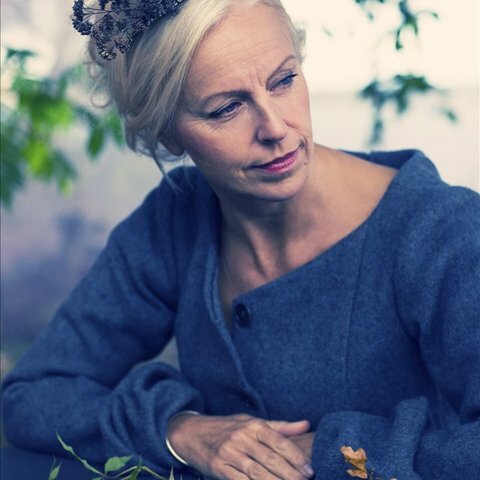 Her father was a Swedish diplomat, and her childhood was divided among stints in several countries; she mastered multiple languages as a child. 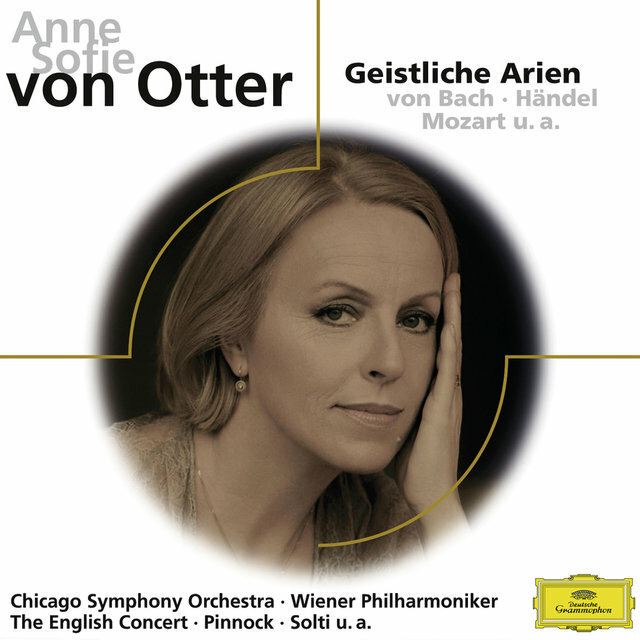 Von Otter enrolled at the Guildhall School of Music and Drama in London, studying with Vera Rosza, Erik Werba, and Geoffrey Parsons. 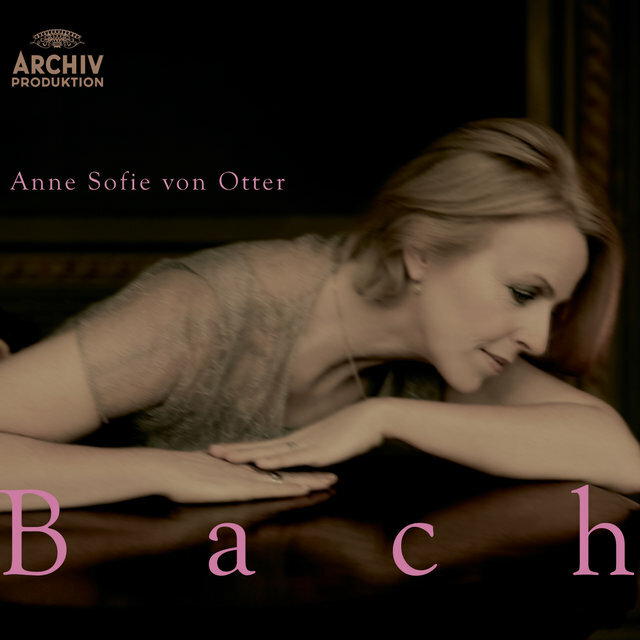 Joining the cast of the Basel Opera in 1983, she made her debut as Alcina in Haydn's Orlando Paladino and singing several "pants" roles including the title role in Rossini's Tancredi. 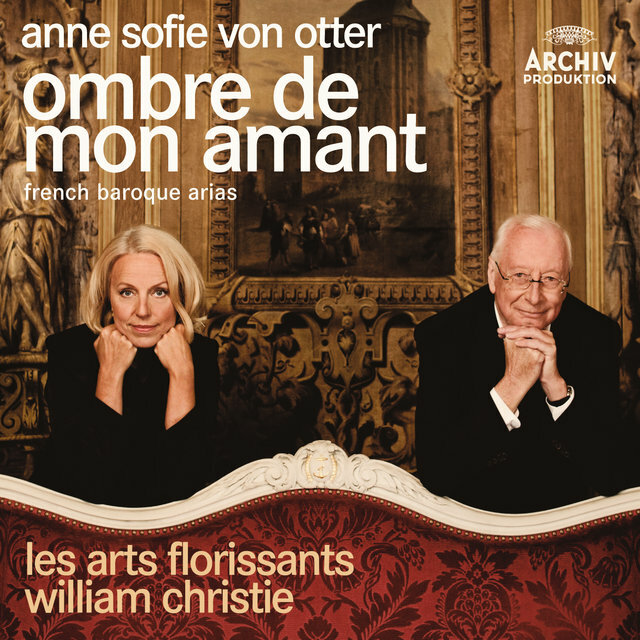 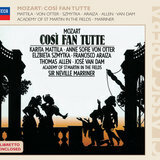 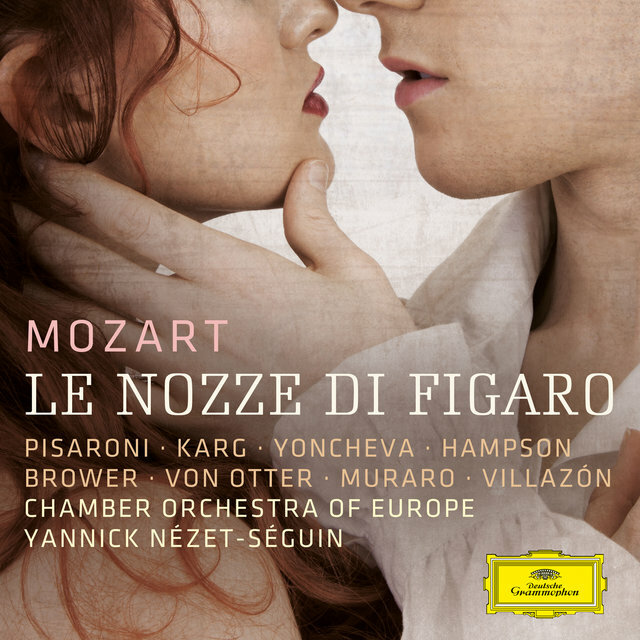 For a time, von Otter specialized in 18th century opera, including the muscular opera seria heroine roles that were just starting to become popular at the end of the 20th century. 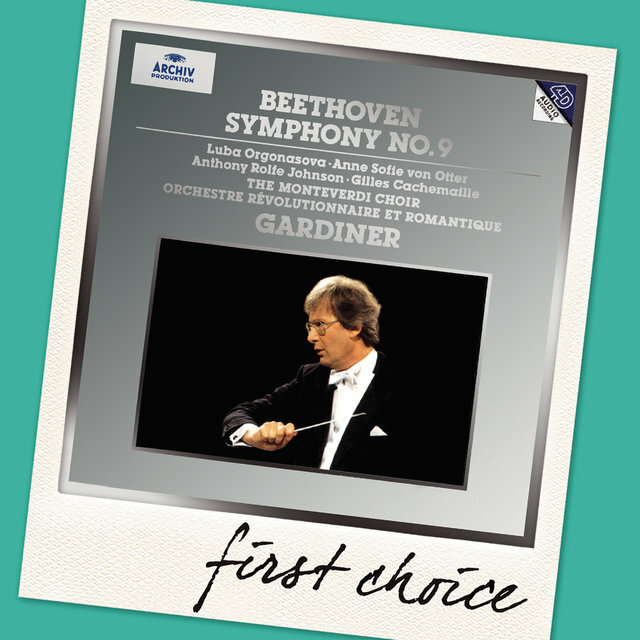 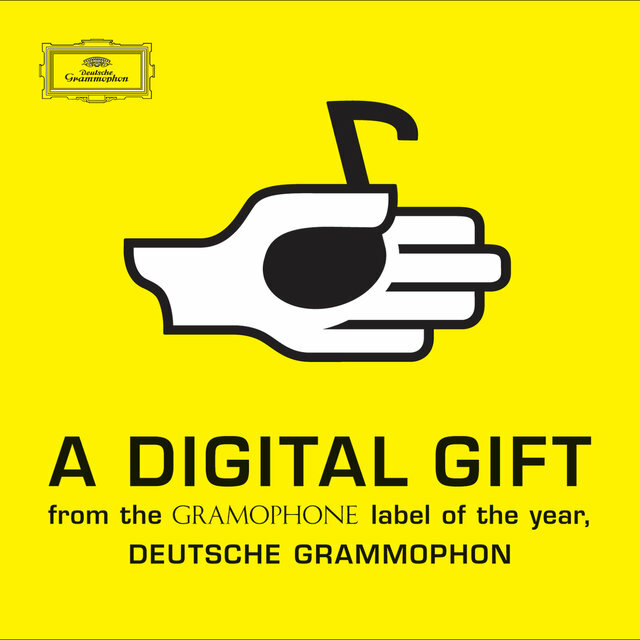 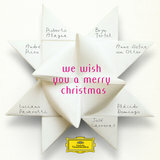 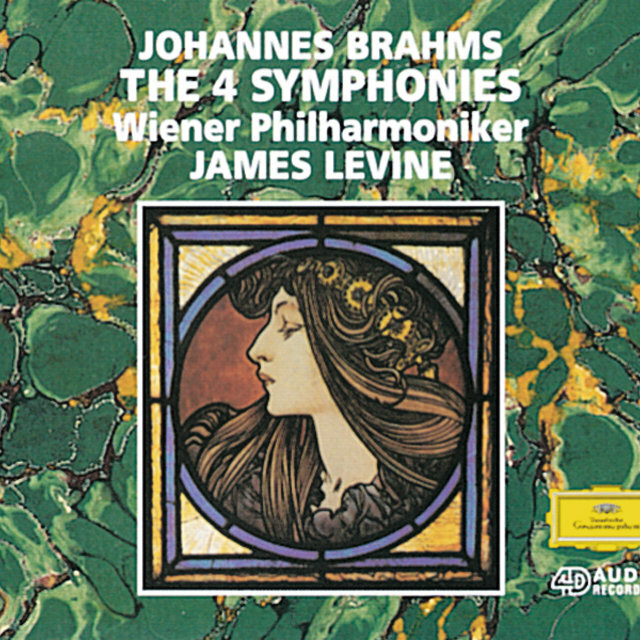 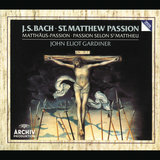 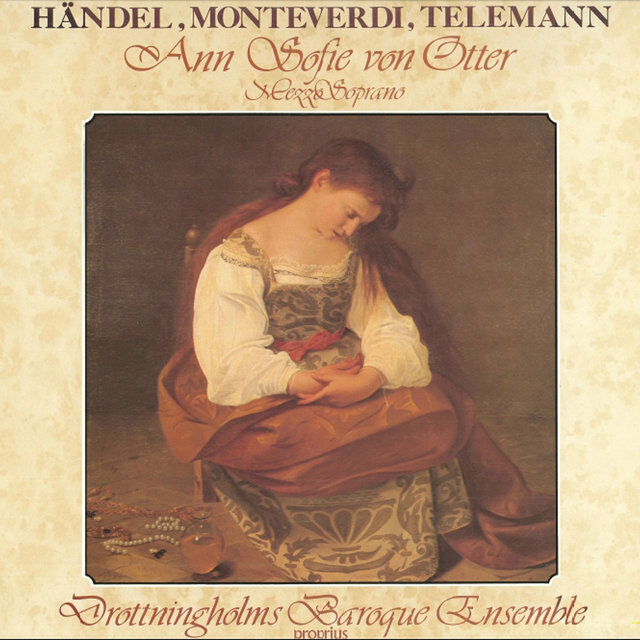 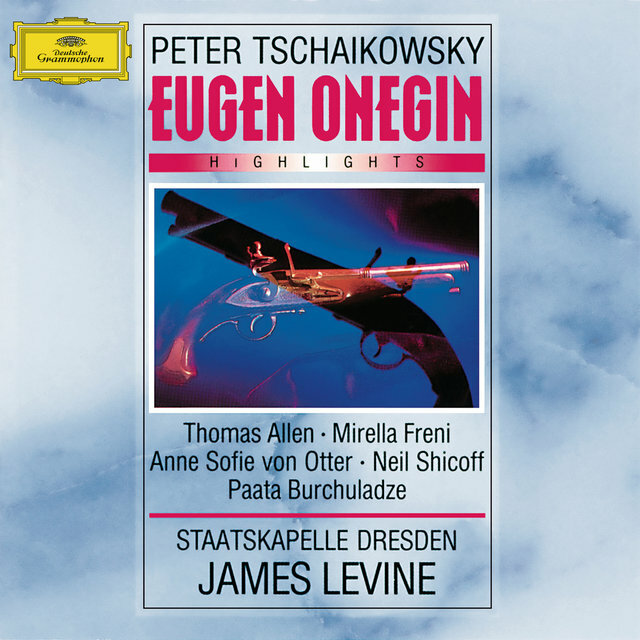 After multiple audition attempts, von Otter also landed a place in the stable of singers associated with conductor John Eliot Gardiner, performing and recording such works as Handel's Jephtha, Bach's Christmas Oratorio, BWV 248, and St. Matthew Passion, BWV 244, and Mozart's Requiem in D minor, K. 626. 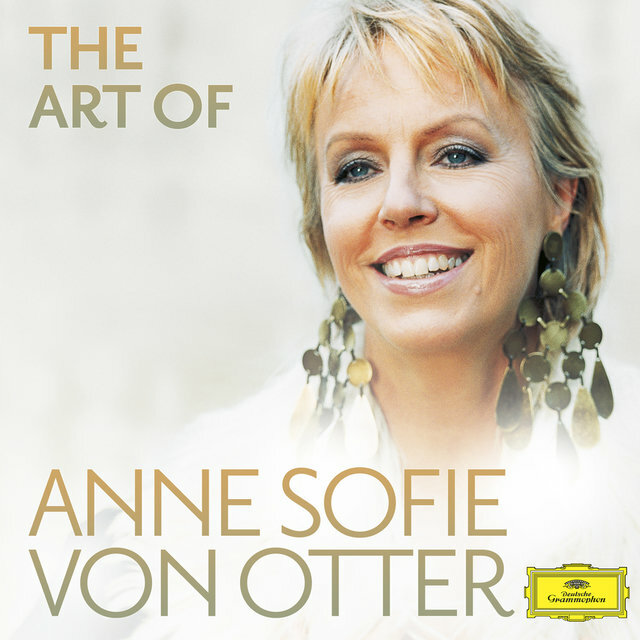 Von Otter has performed at La Scala in Milan, Covent Garden in London, and other major European opera houses. 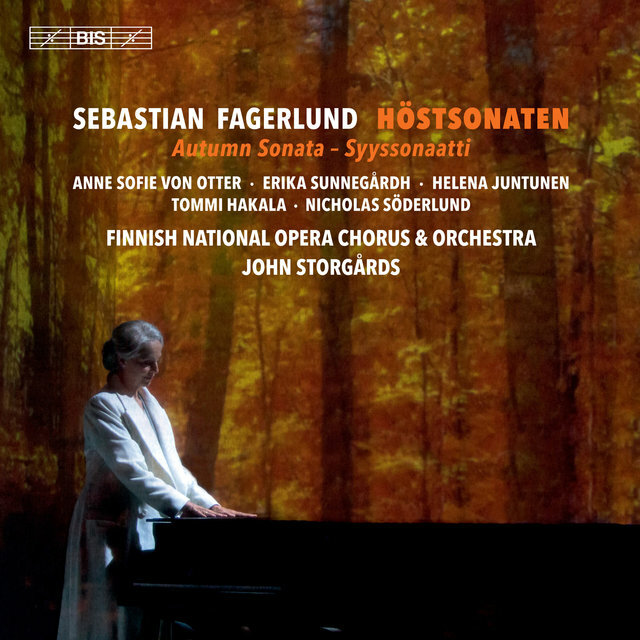 With Bengt Forsberg she has released critically acclaimed recitals such as Terezin/Theresienstadt (2007) featuring music written by composers being held in concentration camps. 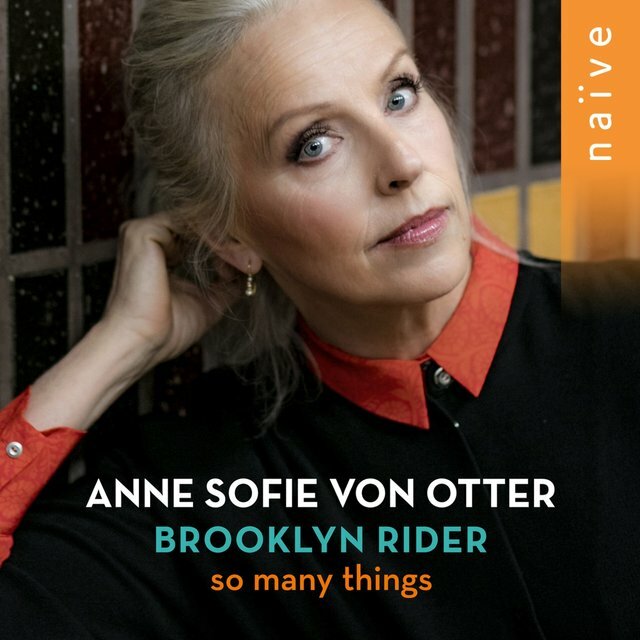 Her artistic scope has only grown as she has aged; in 2016 she joined with the experimental ensemble Brooklyn Rider for a recital of works by composers ranging from Elvis Costello (with whom she had already released a duet album) to Björk, Nico Muhly, Kate Bush, and jazz pianist Brad Mehldau, with whom she recorded the album Love Songs in 2010. 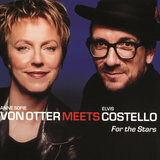 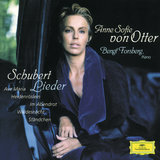 She has also recorded mainstream Romantic lieder repertory as well as Swedish art songs. 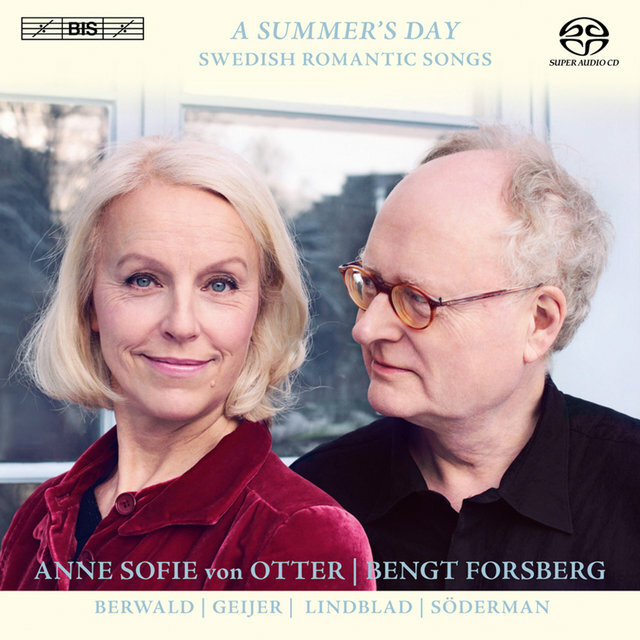 Von Otter released A Simple Song, with Forsberg on the organ, on Sweden's BIS label in late 2018.